While many music artists can be easily categorized, the musical vision of guitar legend Steve Vai remains unique and unclassifiable. He’s won two GRAMMY awards as a player and a third as a producer/engineer, and been nominated an additional nine times in the Best Rock Instrumental Performance category. One of those nominations was for the classic album Passion and Warfare, which was originally released in the early ‘90s. Currently, Steve is preparing a special 25th anniversary release of the album, followed soon after by a worldwide tour. Steve is a longtime friend of Roland and BOSS, and he’s used products like the SDE-3000 Digital Delay, S-770 Digital Sampler, DS-1 Distortion, GR-series guitar synthesizers, and many others on stage or in the studio through the years. 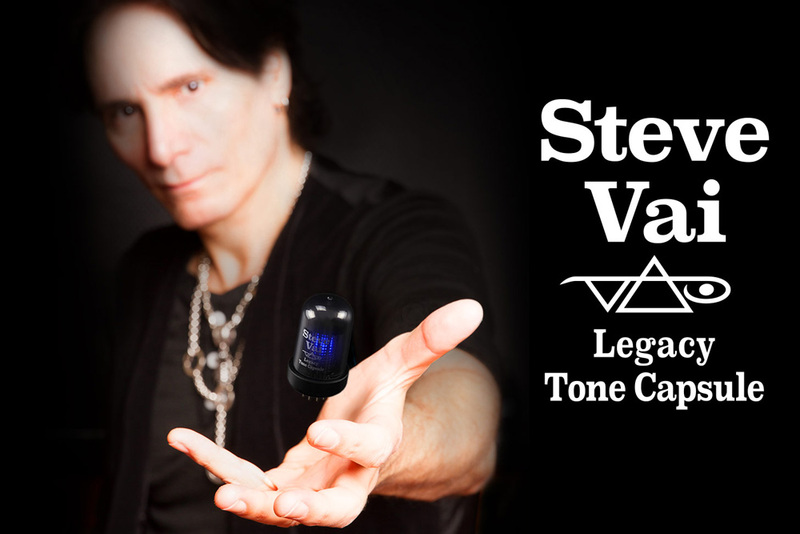 While developing the new Waza Amp, BOSS collaborated directly with the guitarist on the Steve Vai Legacy Tone Capsule, which gives players an easy and convenient way to load the Waza Amp with Steve’s legendary tone.